The XXIO X Ladies Driver represents the next generation of lightweight driver head design, incorporating a head size more appealing to woman. 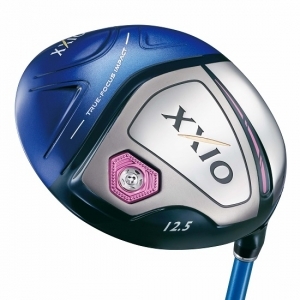 Featuring the new True-Focus-Impact Technology, the new XXIO X Driver is combining a larger sweet spot area with a brand new shaft technology that helps you find the face-centre more often. 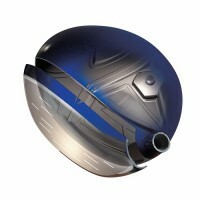 XXIO X Technologies helps golfers with moderate swing speed hit it farther and more consistently, thus improving their score. 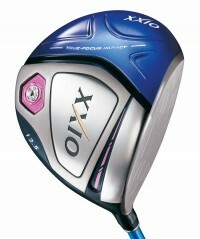 The combination of these technologies results in the longest, straightest hitting clubs XXIO ever produced. 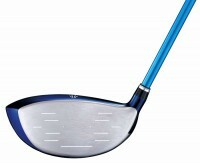 The high COR area of the face is optimized specifically for women impact pattern. 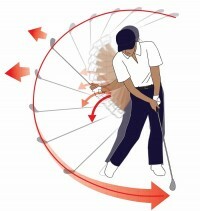 The result is more ball speed and more distance thanks to the extremely high effective COR. The new MP1000 shaft uses lightweight Nanoalloy® to produce exceptional head speed. 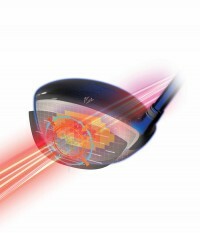 Get more acceleration and speed from lighter weight and low swing- MOI design.